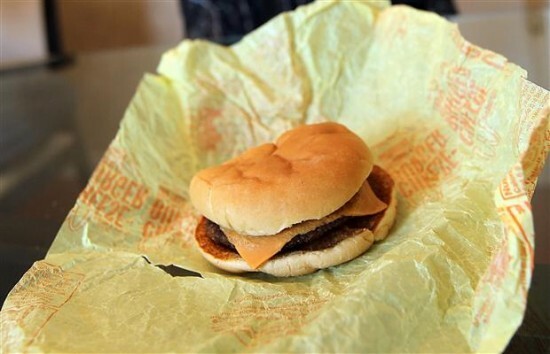 These Pictures of Fast Food Will Make You Never Want to Eat Again! The pictures in this slideshow will change you, for real. These pictures are from people who have left fast food out for months and years. What you’ll see will gross you out, and you’ll never want to eat fast food again! What’s wrong with this picture?! The cheeseburger looks no different! Why is that? Because of all the preservatives and chemicals that McDonald’s puts in and on their food. The burger has literally not changed one bit. Ew!